There might not be a more recognizable equipment name is baseball than Louisville Slugger. 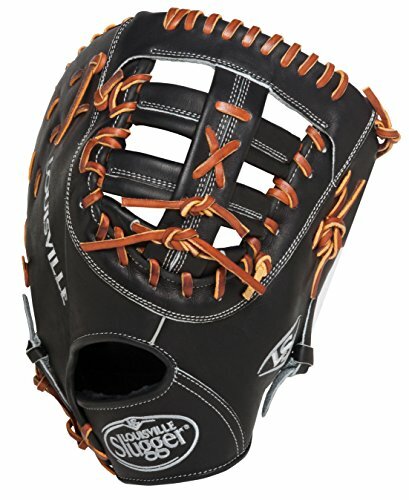 This page is all about the best Louisville Slugger baseball gloves which feature top gloves for infielder’s, outfielder’s, catchers and first basemen. 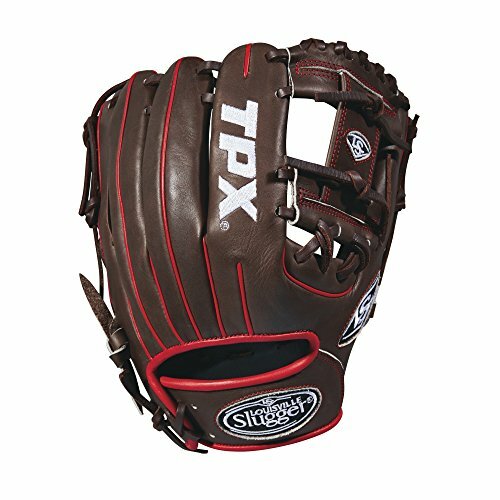 You will find gloves in every size or for all sorts of budgets so you can be sure you’ll find a good one you will find success with on the field. Have you previously ever used one of these before? Let me know how you liked it by leaving a comment down below in the guestbook. 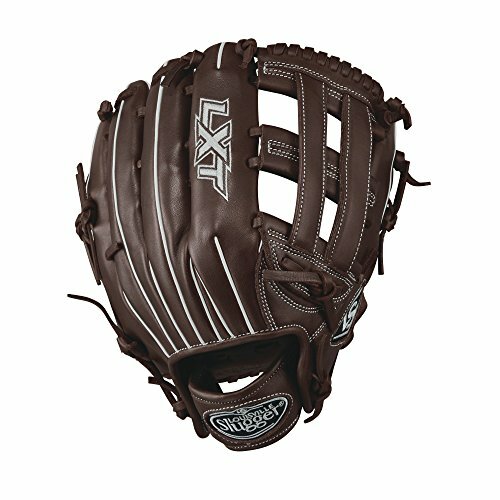 Looking for the top Louisville Slugger gloves? There are specialized mitts for every position on the diamond today and this section features the six best infielder’s gloves. I would consider some of these for pitchers too. 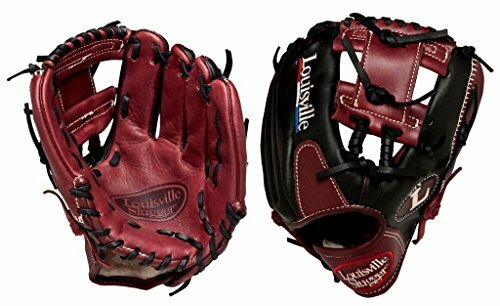 I know David Price uses one of these Louisville Slugger baseball gloves! The quality of these are something to pay attention to. I’ve read many reviews from parents and they all say the quality is top notch. 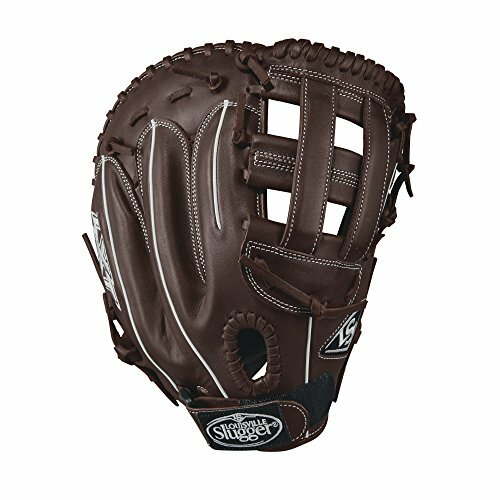 Also, do you want a glove that is already game ready or would you like to take your time breaking in that high quality leather so that it fits your hand perfectly? Don’t waste anymore time! Check these out and see if they would be a good fit. 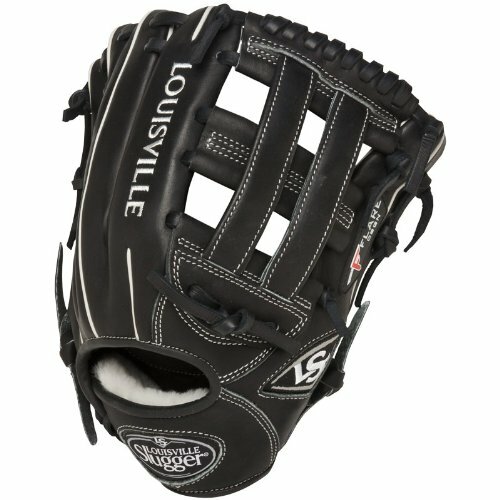 Here are the best Louisville Slugger outfielder’s gloves. You will see some youth ones at about 11 inches while you’ll see high school and adult ones at 12 or 13 inches. They are this size because you need that extra reach while playing in the outfield. 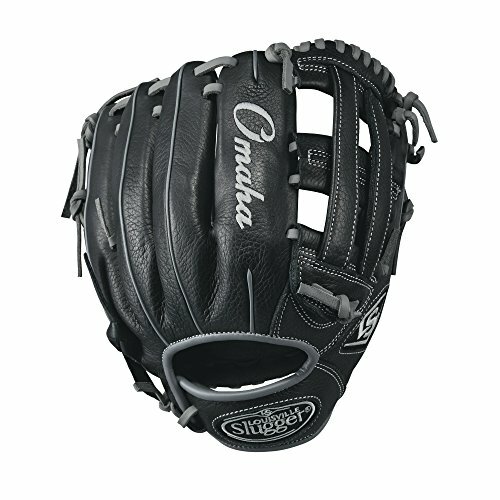 The hottest outfielder mitt right now is the Pro Flare. Down below you will find many that are game ready and very affordable. You’ll also find a few that are modeled after what the pros use. I’m really liking the 12.75 inch royal colored mitt. Do you play in the outfield? Designed with the young, avid travel baseball player in mind, the Omaha requires minimal break-in thanks to its soft leather construction. 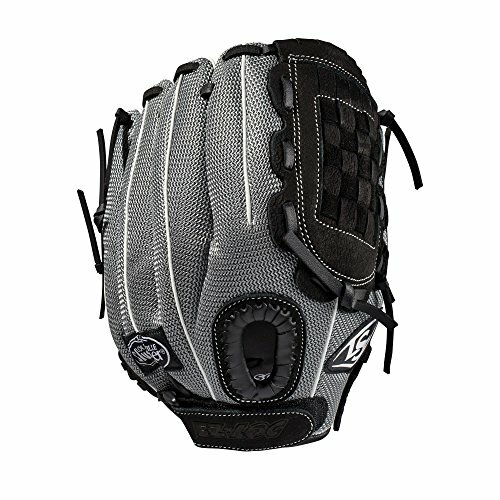 With a line of six professional patterns to outfit every player on the diamond, no glove helps you cover more ground. You still think they only make good bats? I don’t think so and they prove they can make gloves by releasing the following six catchers mitts. 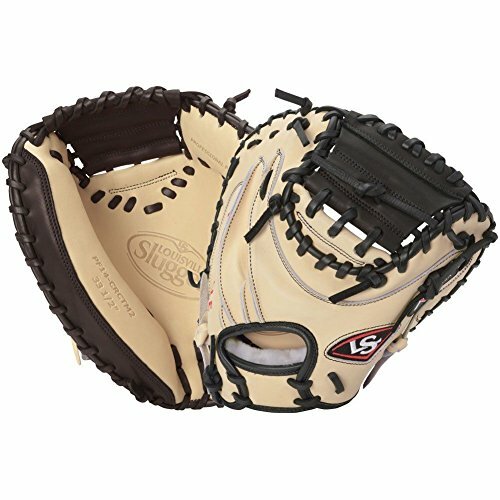 These are the best Louisville Slugger catchers gloves you can get today. These are lightweight and can be used for whatever league you play in whether it’s youth or college. They all tell you the size so you’ll know which one is perfect for you. One thing to keep in mind is that you want a mitt with the proper amount of padding. If you’re going to be catching for any amount of time you will want the proper comfort and protection. 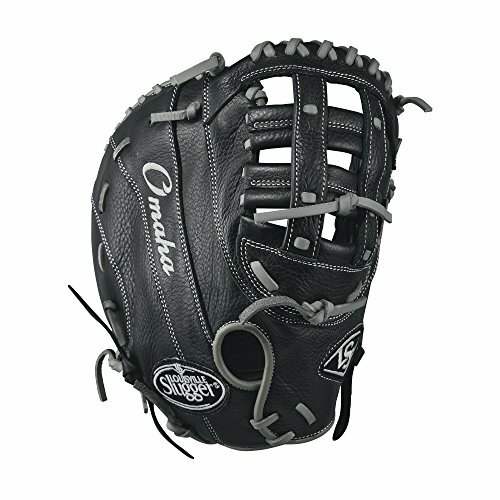 This is a pretty awesome baseball glove! Just look at it! 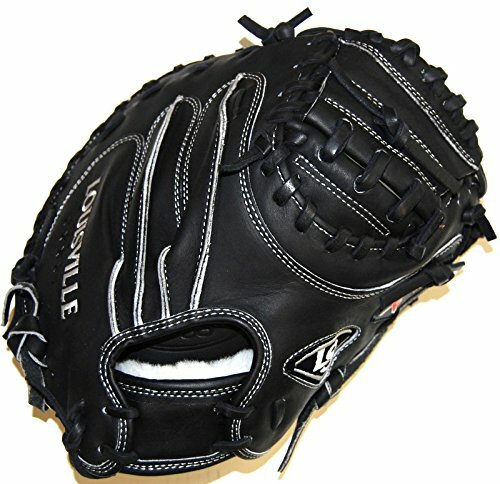 It looks like a pro glove and it’s made by Japanese engineers using special Japanese leather. I love the shading of the leather, I love the palm of this thing and the logo looks cool too. 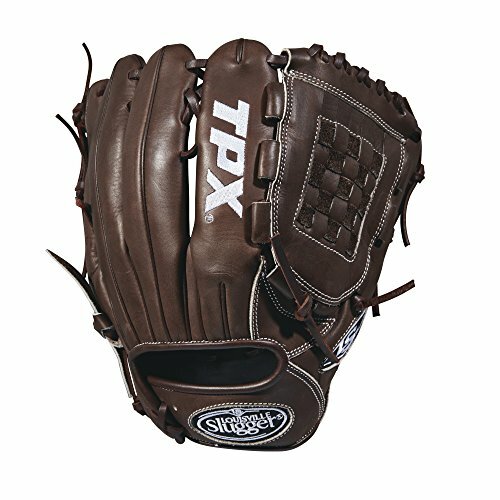 It has what’s considered professional leather so you know it will last a long time and be a very productive mitt. Their pro models are at the top of their list. 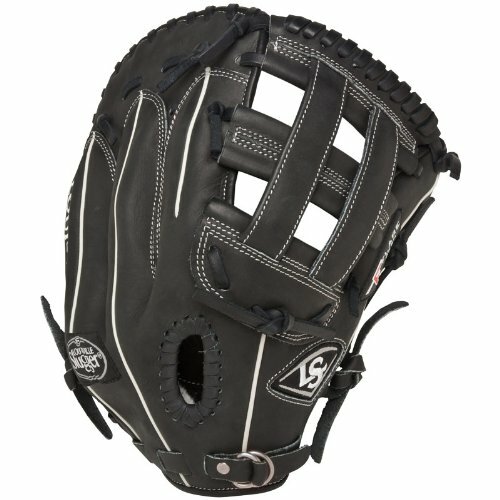 This is what I would call their “high-end” glove. It’s like a Lexus compared to a Toyota. My favorite position to play was first base. I loved everything about it. It’s such a huge accomplishment to make a scoop over at first base. The third baseman throws it in the dirt and you bail him and the team out by scooping it for the out and then you fire the ball around the horn. What a feeling! You’ve got to make sure your glove fits and is comfortable. If not, then you are in for a world of hurt and probably errors. 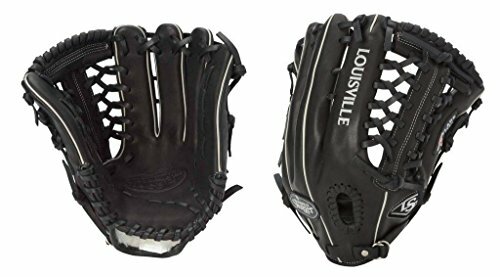 I really like Louisville Slugger first baseman gloves and here are the top six. 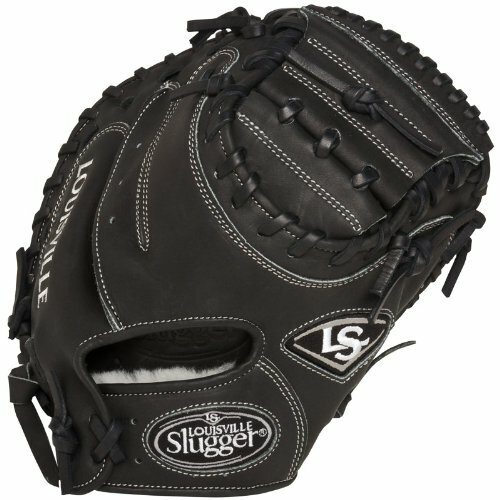 If you want the best Louisville Slugger gloves then look no further especially if you’re a first baseman. You’re obviously here because you have an interest in Louisville Slugger baseball gloves. If you are struggling to make a choice you can always leave a comment below asking a question or go ahead and email me. 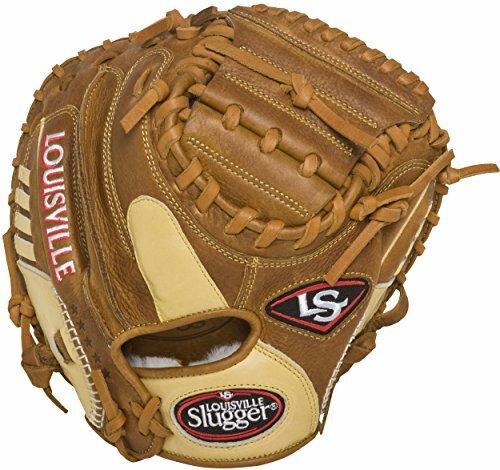 Have you used one of these great Louisville Slugger baseball gloves yet? My daughter has a Louisville Slugger first baseman glove. We just had our first game on Tuesday. 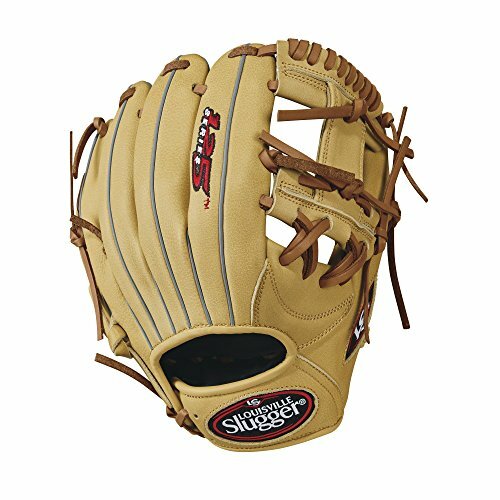 I think Louisville Slugger makes an excellent product, you can’t go wrong with a classic. Lesley – Awesome! First base is one of the most exciting positions to play in baseball or softball! You can’t go wrong with anything Louisville Slugger, that’s for sure.